With a line-up rounded off by guitarists Max O'Neill and Alex Coombes and drummer Alex Tickner, Seasonal began life as a trio in 2016, later recruiting Alex on the strength of demos. Initial material was promising but something was not sitting quite right. As they continued to experiment, a change of tuning signified their light bulb moment and from this process their moniker was plucked: “The name of the band really just came from the change in the attitude and way we approached the project, like a change in the seasons,” summaries Truseler. Debut EP ‘Bloom’ saw release in 2017, followed by sold-out hometown shows, notable support slots and coverage from the likes of Kerrang!, Punktastic and BBC Introducing. 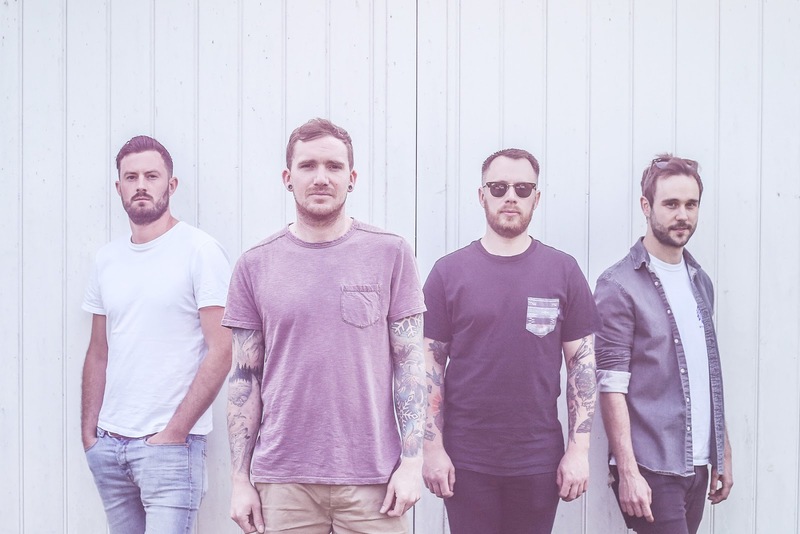 In support of ‘Weathered’, the band recently released video singles: the emotionally charged ‘Strangers’ here and performance focussed ‘Honestly’ here.